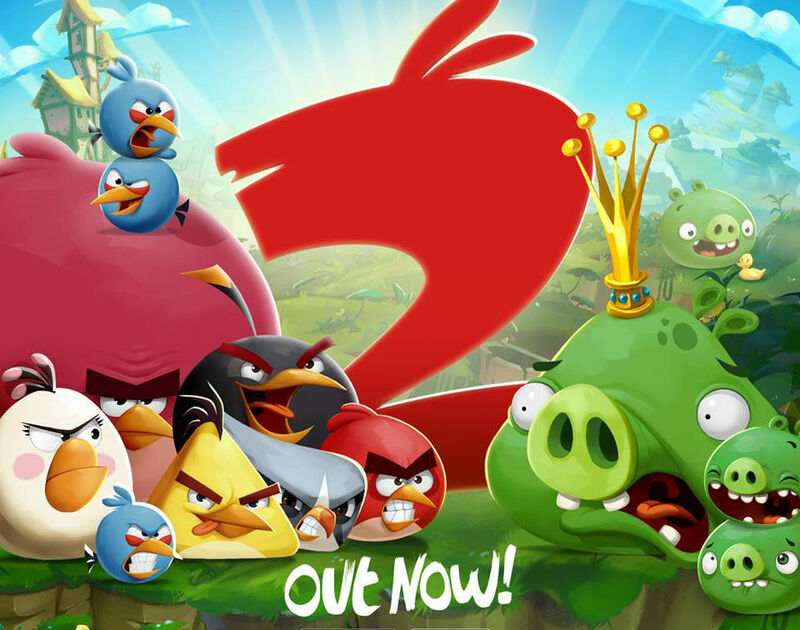 Angry Birds 2, the long awaited sequel to the original Angry Birds, is now available on Google Play for all to experience. Rovio made folks wait a few solid years for this release, and if the Google Play and iTunes ratings are any indicator, it appears the publisher did a solid job. Much like the original and all of the following variants, your main goal is to destroy structures made by piggies. At the beginning of each level, you were given a lineup up different birds to use, but now, it appears you must earn different “cards” of birds to use their various powers to destroy the homes of pigs. These cards can be used in any order you see fit, making the game more of a strategy title than just a plain slingshot game. Rovio states in the game’s description that it is completely free to play, but there are in-app purchases for those who choose to use them. They range in price from $0.99 to $99.99. These IAPs are likely used to boost your spells or to give you a limited amount of powerful cards for you to knock down piggy structures with. Go check out this sequel, then let us know what you think in the comments below.